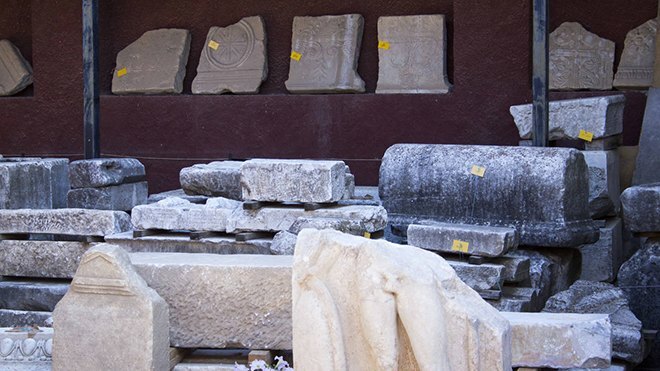 The Tegea Archaeological Museum is a place where the visitor can enjoy works belonging to the highest inspiration times of ancient Greek sculpture. The Tegea Archaeological Museum was built between 1907-1908 in what was then known as Piali (now Alea) of Tegea. The purposes of the museum’s construction were two: a) to protect and exhibit all the important finings from the temple of Athena of Alea and b) to collect and safeguard all the ancient findings of Tegea’s land, which were laying around or stacked and not adequetly protected in small local archaeological collections. 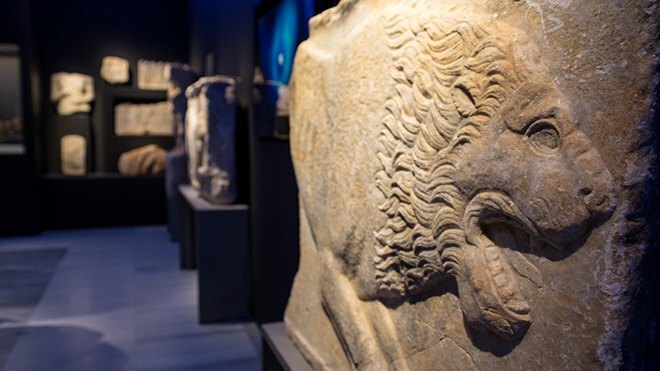 Through the Tegea Archaeological Museum’s development, we can observe the efforts of the free Greek nation comcerning the rescue and exhibition of the local culture of Tegea.